Shaggy and Friends benefit concert raised over $100 million this year. 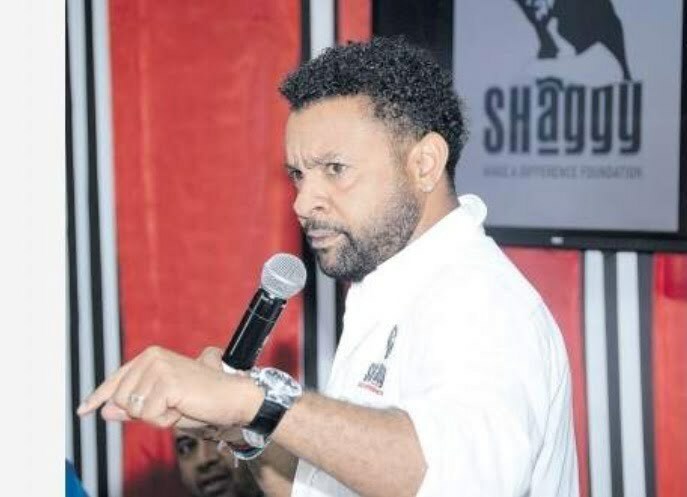 The dancehall legend confirmed that his annual benefit concert, Shaggy and Friends, has raised a whopping $100 million from this year’s staging of the event. The money will be used to improve the Intense Care Unit (ICU) at the Bustamante Hospital for Children. “Big Thanks to all who were involved!!!! All Artists, All Production Crew, Shaggy And Friends Staff, All Management and Staff at Bustamante Hospital,” Shaggy said. The “Boombastic” deejay is currently working on their upcoming joint album 44/876, due on April 20th this year. Shaggy managed to get a number of big name artists on the show this year, including his collaborator Sting, and other international acts like Wyclef Jean and Doug E. Fresh. Local artists like Aidonia, Barrington Levy, Capleton, Christopher Martin, Dexta Daps, Shenseea, and more also performed at Shaggy and Friends. Shaggy and Sting performed their new single “Don’t Make Me Wait” at the Grammys on Sunday night. 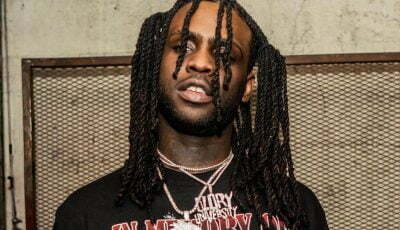 The track is the first single from their upcoming album.